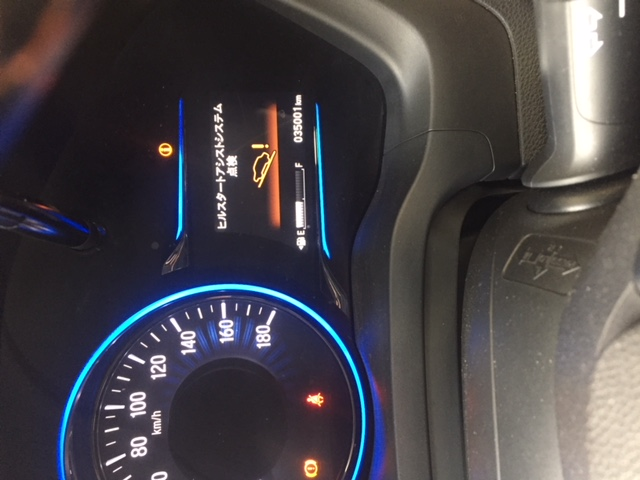 Vezel transmission issue. Please help! 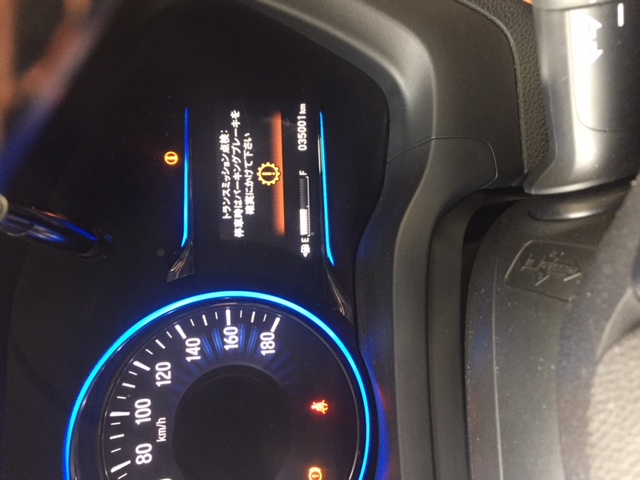 My 2014 model Vezel with 35k mileage has run into the type of transmission issues others have mentioned in this forum but it doesn't seem to be exactly the same. After being stuck in traffic (including over a bridge) for an hour with extensive stop and gos suddenly the car started giving me dashboard signals related to transmission and brake system (on a hill) etc. The gears started to shift very slowly, and I slowed the car down and drove it 3 KMs to my house. After no activity overnight, I disconnected the battery for an hour and then reconnected it after which the dashboard signals seemed to be gone but now the car was shaking when getting into gear. I didn't drive it but just moved it back and forth in my driveway as a way to test. At this point, I will need to have the car towed to the mechanic. It would be very helpful to get information about mechanics in Lahore that might have experience fixing this issue. I understood Honda service centers might not have the experience to fix such issues. I also read somewhere that INH does not have the required tools but this might be outdated information. Any help is welcome! Thank you for reading. 2013 and 2014 models of Vezels were recalled by Honda for faulty transmission. You might be the unlucky one to get it. 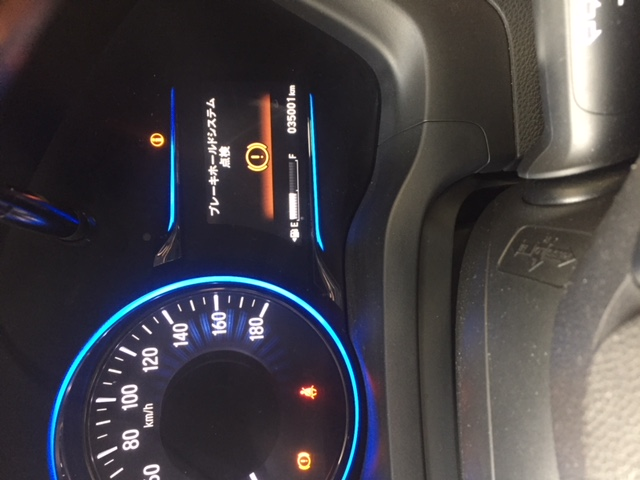 Vezel Hybrid produced in Japan from July 2013 through February 2014 were recalled due to a problem with the software program controlling the 7-speed dual clutch transmission (DCT) which could cause a delay in the ability to begin driving or the inability to move at all. Also, there is another recall for 2013-2016 because of faulty power-steering. Honda recalled 160,000 Fit subcompact and Vezel sport-utility vehicles, manufactured from August 2013 through February 2016, in Japan, because of defective power steering and a part that controls the electric current in the vehicles. There was also a recall for Vezels that could catch fire. The cars contained a faulty electrical part that could catch on fire and Honda had recalled in Japan and elsewhere. There had been at least six reports of fires in the Vezel. This particular Vezel was imported in early days and at the time there wasn't any information about the recalls. Contact OffWheelX in johar town. They are good with Vezels. A quick update: The car seems to be operating fine after 20 hours of the incident. I believe the transmission had become heated and after a resting period seems to be operating. I plan to still take it to an experienced mechanic for check up. It seems there are other incidents of Vezel's transmission getting heated on the Pakwheels Forum where the driver allowed the car to rest which has worked. Don't drive the car. Take it to mechanic asap. I had the same issue and same alerts and it turned out to be a clutch issue. Had to replace it. transmission over heating is caused by moisture build up in the actuator fluid. it needs to be changed otherwise it causes vezel transmission to overheat. the fluid is normal dot4 brakefluid. I changed it on vezel and have not experienced transmission overheating since. actuator fluid chamber is located under the air filter box remove that and you will find it. take it to All motors if you are located in lahore they will do it for you. @fahadsidd2F Sidd , please update about the problem ,solved or not ? Thank you @hasham2408 and @addikted for your inputs and feedback. I am scheduling a trip to the mechanic to review the transmission and clutch to see if we can identify anything however at the minimum the fluid certainly needs to be changed. So far the car has been running fine however it's not being used until we get the checkup completed. only use atf-dw1 or Ultra Atf-dw1. dont use any other no matter what your mechanic says. Mechanics think vezel have CVT gearbox but it Has DCT gear box. also I urge you to change actuator fluid also as it is relatively cheap job to do. actuator fluid is normal DOT4 brake oil. the moisture in the actuator fluid causes the transmission to heat up as water or mositure has a lower boiling point. that is why it is must to change that. Most people overlook these simple and cheap things and end up destroying there transmission. sir, actuator oil qty ? today i change from HONDA , they just vacuum from bottles and put new one ..is this ok ? yes i think so but im not an expert. I was informed about this prcedure and everthing by the admins of vezel owner whatsapp group.